LED lights have become quite popular overnight in the entire country. It is well-known to almost every citizen of the country that these lights help to save power and money by a huge margin. The traditional yellow and white coloured LED lights have also become a thing of the past. 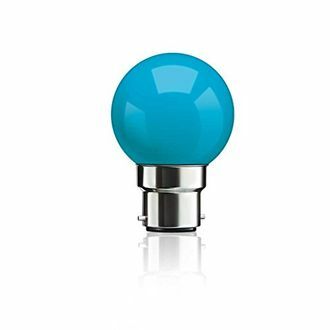 Today, you will find LED lights in different colours in the market. These may be in pink, red, orange, and blue. 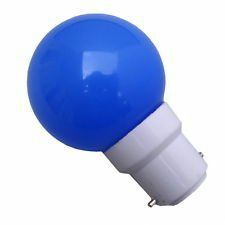 However, these coloured LED lights are available in low wattages such as 0.5W and mainly used in bedrooms or drawing rooms at night. 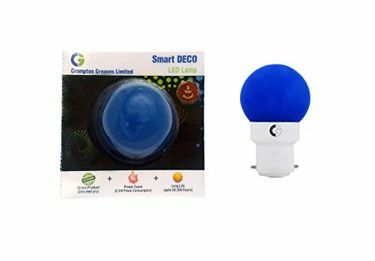 Popular companies such as Philips, Crompton Greaves, Wipro, and Syska, manufacture such blue coloured LED lights and are widely available in the market. 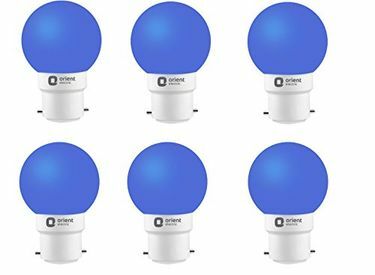 Check out the price list of 41 Blue LED Lights and the list was last updated on 20th April 2019. 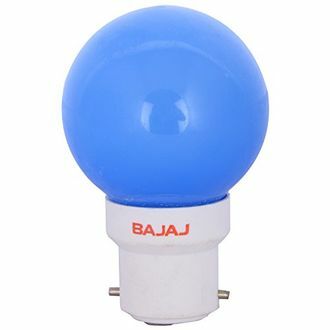 LED lights of different colours have become a common sight in Indian homes. Although these are not available in high wattages, people still use them at night, mainly in their bedrooms. 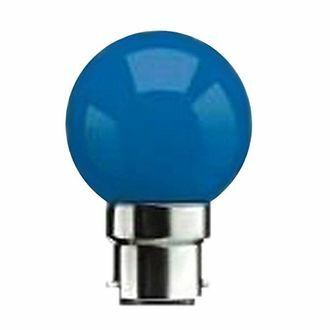 Different manufacturers of blue coloured LED lights often come up with various schemes. Thus comparing their products and schemes will be a good idea to get a great deal. This is easily possible if you buy them online. These products are available on various online shopping sites such as Flipkart and Amazon. You can compare the features of various models and chose the right one that fulfils your needs and budget. Also, these sites offer deals and discounts on the products. You can then avail your desired product at the lowest price by using our price comparison tool.